Yes, I am aware that there are 3 more pizza recipes in this humble blog, and I do know that 3 is more than enough, but I just have to give another one, I just cant help it. This one is so good simply because it is easy to make, and the final result always turns out great. Nothing complicated here, just some plain and good pizza recipe. If the pizza looks to thin to your taste- don’t worry! you could make it any way you like, it will be fine any way. I have one recommendation about the cheese. If you can`t get any fresh balls of mozzarella, and you are using plain mozzarella (which has great texture, but not a lot of taste), add to it a nice amount of Gauda, it will add the much needed flavor (at least to my taste). 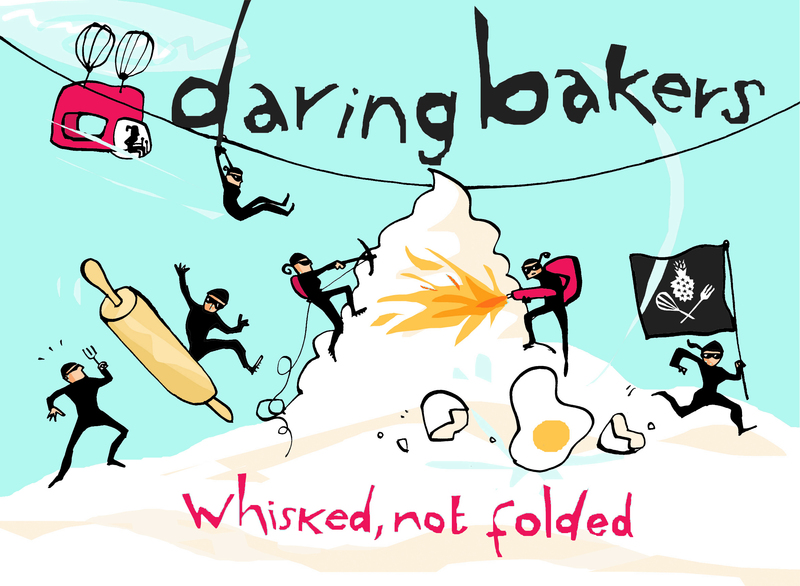 This is my very first Daring Bakers challenge, and this challenge was the perfect one to start with! Since I am crabving for pizza for more than anything else, this was just perfect! Though it was a little bit hard to work with the dough, the final result was worth it. I made 2 pizzas from the dough, and they turned out really thick, so I`ll make about 4 the next time. 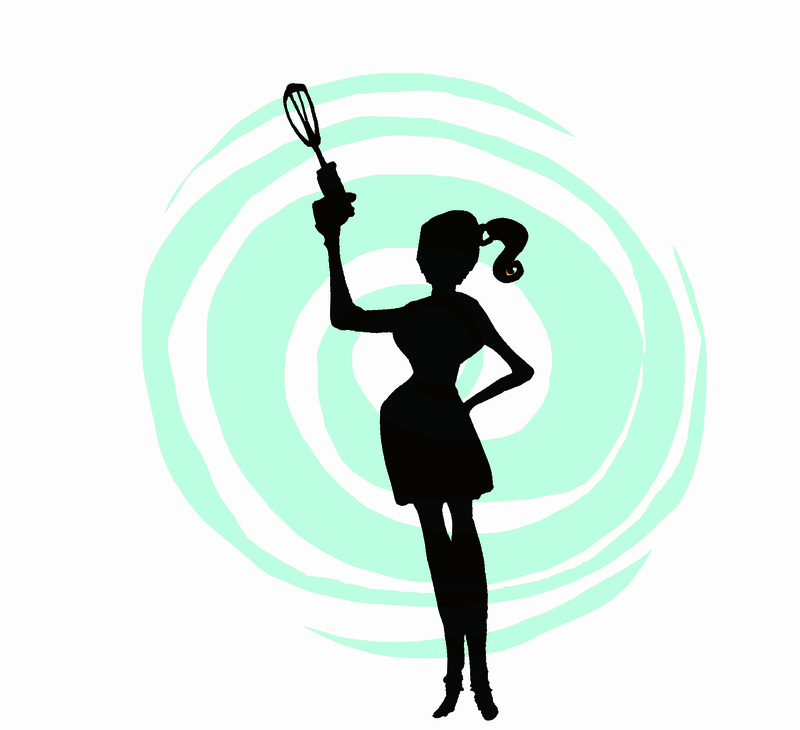 The dough itself was quite wet, so you should try to make it in the mixer (unless you like mess…). After a night in the fridge, the dough is a lot less sticky, and you could work with it withoun a problem. One more thing- if you have a pizza stone now is the time to use it! As for the toppings- I`ve made one pizza with basic tomato sauce, mozzarella and olives. The other pizza was with cream based sauce, sweet potato and Parmesan cheese. Why post a second recipe for pizza? Well, for two good reasons: 1. Mine is better! 2. This is the “student version” of pizza-making…no need for a fancy dough kneading mixer, no need for a special baking stone tray made from Italian marble, and no need to wait 3 hours until it’s ready to eat. In fact if you can multi-task (and I don’t mean juggling 3 balls while conducting an orchestra), this pizza is quick enough to be made without starving to death in the process. This pizza is better and cheaper than anything you can buy! I don’t know anybody who would say no to a freshly baked slice of pizza. I know I can’t. One of my most memorable memories about my trip with my family to Scotland is related to pizza (and please, don’t ask me why). I think I was maybe 10 years old, and we went to the “all you can eat” buffet on Pizza Hut. I can clearly remember eating something like a tray and a half of pizza, in addition to the pasta and the salad (now that I think about it, who eats salads in Pizza Hut??). The pizza was pretty good, I think. Well, although my eating habits have changed since I was ten, I still can eat 4 slices without blinking. This pizza is really a good one, and the only thing that is somewhat difficult about this recipe is the time you have to wait until the pizza is ready. The dough recipe is taken from a member of a food forum in Hebrew, and although it contains no sugar and oil, it is really really good pizza dough. You can, of course, change the cheeses, and the toppings. The options are endless.